Born in 1950. At age 18 in 1968, COL Thach enlisted in military service. He joined the Strike Forces, a unit of the US Special Forces stationed in Vietnam, as a front line combat soldier. During the first tour of duty, he was stationed near the borders of Cambodia, Laos, and the HoChiMinh Trail serving the B12 unit with Mission Eagle, Search and Destroy. His second tour of duty was with the CCC (Command Control Central) where he engaged in extensive combat and spy mission. His third tour sent him to Saigon which is the capital city where he served as the admin in the headquarters office. When the war ended, COL Thach spent 8 year in Communist prison. COL Thach arrived in the US in 1988. 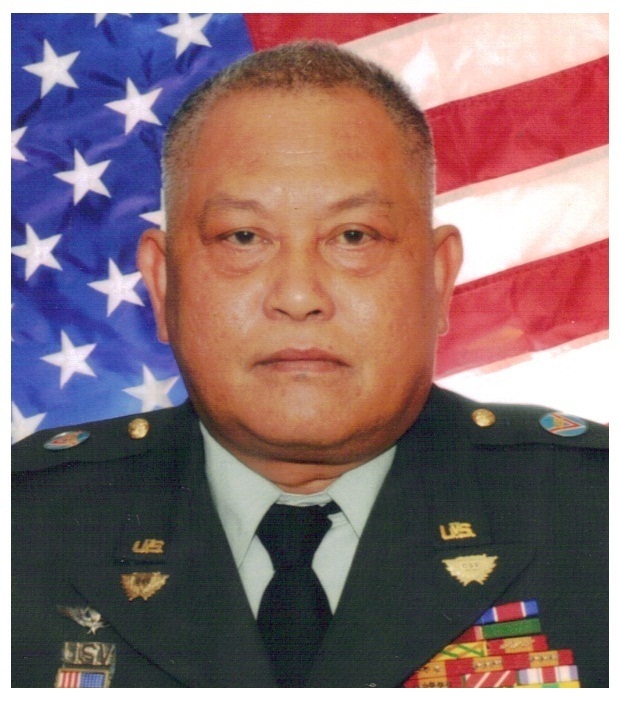 COL Thach joined the US Volunteers-Joint Services Command in 2008 as the Commander, Task Force: SPECIAL PROJECT. 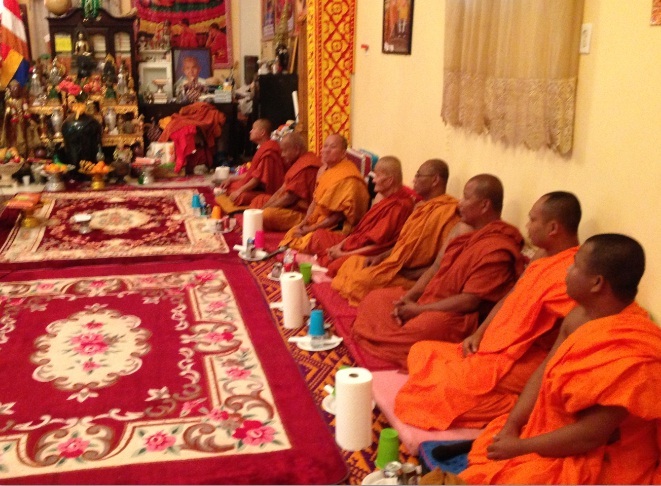 Services were held at Khmer Temple in Philadelphia, 17 AUG 13. 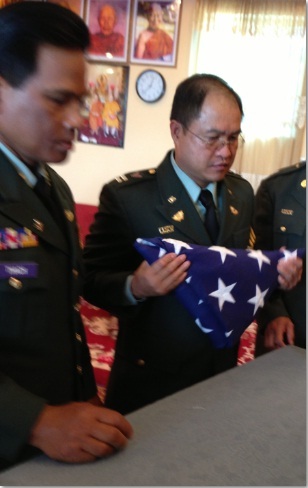 Our chaplain Buddhist Monk (COL) Yem Nak was officiating the service.